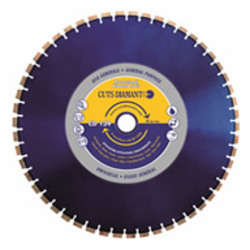 Fort45 VX Grinding Disc are commonly used in weld shops, fabrication industries, metal working industries and foundry divisions for debarring, grinding, polishing and finishing. We have two different grades such as Fast Cut and Long Life for materials such as steel, stainless steel and cast iron. Long Life wheels are made up of high performance alumina and resin bond which ensure extended life along with high material removal. These wheels are mainly preferred for heavy fabrication applications such as “v” grooving. …7-24" legs, one row of discs and Guttler roller. A nice looking machine in good order. Seeking angle grinding work in western cape.